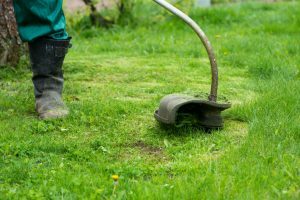 If you’re thinking about starting your own lawn care business, this is a decision that’s worth mulling over. Running any kind of business takes a lot of time and effort, but if it’s something you really enjoy and if you do it properly, the rewards you reap will far outweigh the costs. 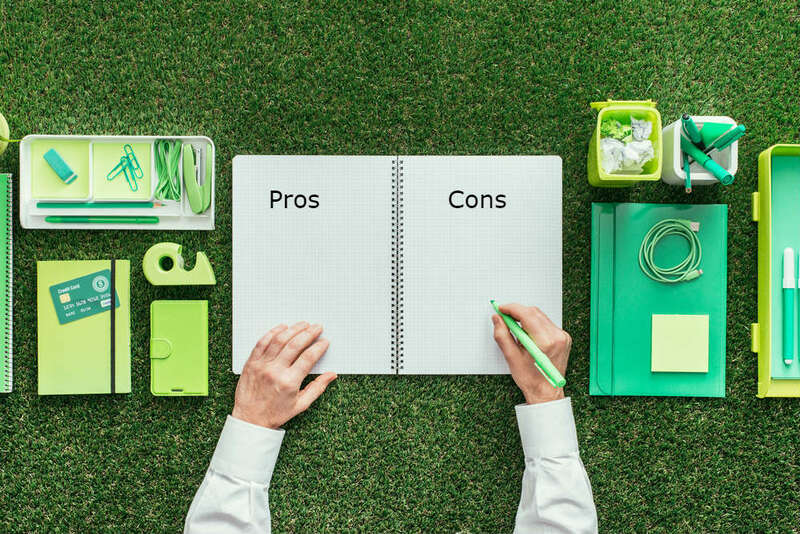 Before starting your lawn care business, you must understand the pros and cons of running one. Understanding this fully will ensure that you go into this venture with both eyes open. The unpredictability of the market is something that business owners are forced to deal with, even if they would rather not. 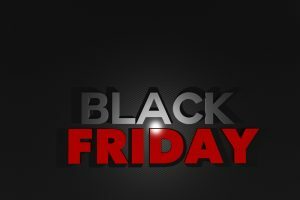 Normally, you have to pay close attention to how the economy is doing because something like a recession will affect demand and other factors that affect your business’ longevity. 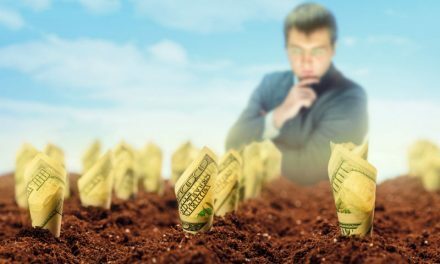 With a lawn care business, the demand will always be there regardless of what the economy’s status. You could even say that this business model is recession proof, because grass will always be there and it will always need cutting. Though the work is seasonal and you won’t be as busy during the winter, most of the time you will have steady work and that also means steady, foreseeable profits. Everybody has to start somewhere, and that’s the same with a lawn care business. The good news is, you don’t need too much in order for you to ﻿﻿begin. Apart from the equipment and the cost of transporting it, the startup cost is relatively low compared to other businesses. Once it’s up and running, the overhead is also quite low. You don’t need to pay for an office because you can run it from your home, and paying your workers will depend on whether or not there’s work to do. Maintenance costs are yearly, so you don’t need much working capital to ensure that your business lives. If you’re smart and you just target your local area, transportation costs don’t have to be so high. 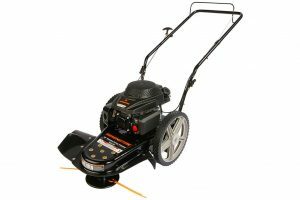 Advertising costs are also quite low for a lawn care business, because you only advertise once a year, typically during springtime. 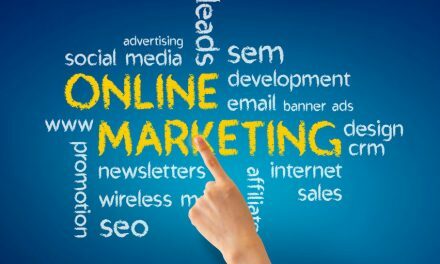 Building a strong local network also relies heavily on word-of-mouth marketing, so it won’t take much to build a good reputation. 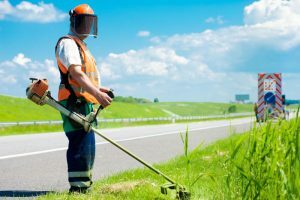 A lawn care business is something you can do as a part time thing, which means you can keep your full time job and do this on the side for additional income. However, if you’re serious about growing this business into something bigger, then this is the perfect stepping stone that you can tap into for other lawn-related work because if you already have a solid and growing lawn customer base, you can easily venture into other services like landscaping, installing fences and sprinklers, etc. 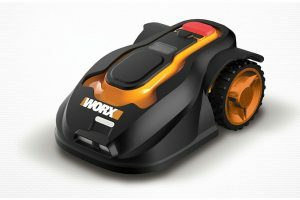 With lawn care, there’s not a lot of new things to figure out because the business model is quite simple. For the most part, it has already been tried and tested by many companies. 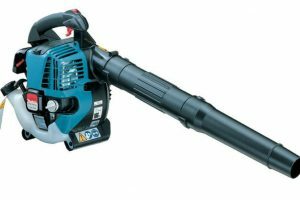 As an option, and depending on your budget and planned scale, you can even explore purchasing a franchise from an existing and reputable lawn care business so you don’t have to worry about the equipment and the customer base. Get started now with a career outdoors! The low barriers to entry are definitely a pro because it means you can easily start your own lawn care business, but what this also means that other people can also easily put up their own. That makes the competitive landscape very tight, depending on where you live. If your area already has many established players offering their services, then the market is already oversaturated. As a new player, you will have to offer something better and even make your price cheaper in order to attract customers. This lowers your margins and makes it tough to thrive. 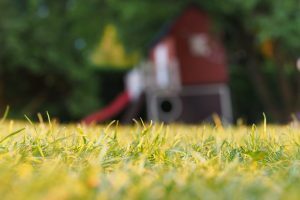 Lawn care is a pretty labor-intensive business, because as it grows, you’ll have to employ more workers; after all, you can’t mow everything by yourself. While you’ll only need an entry-level workforce and you won’t need a formal education or training, the cost of labor is definitely not cheap. You also have to deal with turnover rates and of course, training your workers on the job. Offering any kind of service will always be tricky, because in the service industry, the customer is king. You can try and make sure that your workers are capable of doing good-quality work that will pass your standards, but you have no control over your customers and their attitudes. For one, there will always be customers with unrealistic expectations of what you can do with their yard, even if there are some factors that you have no control over. Some customers are fond of asking for many tiny favors that build up to a lot—cut a tree branch here, move the picnic table there, throw away some rubbish along with the grass, and many more. While there’s nothing wrong with these tiny favors, they can make the work slower and therefore, make you less efficient. Another thing is that if you work too quickly, customers will think that you’re selling them short. No matter what you do to ensure that you’re performing the service well, there are just some customers who are too hard to please. 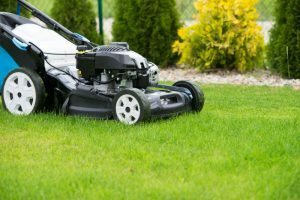 Clearly, starting a lawn care business is not as straightforward as you think, and there are many factors that you need to consider; however, it is also one of the most rewarding ventures you can ever get into. 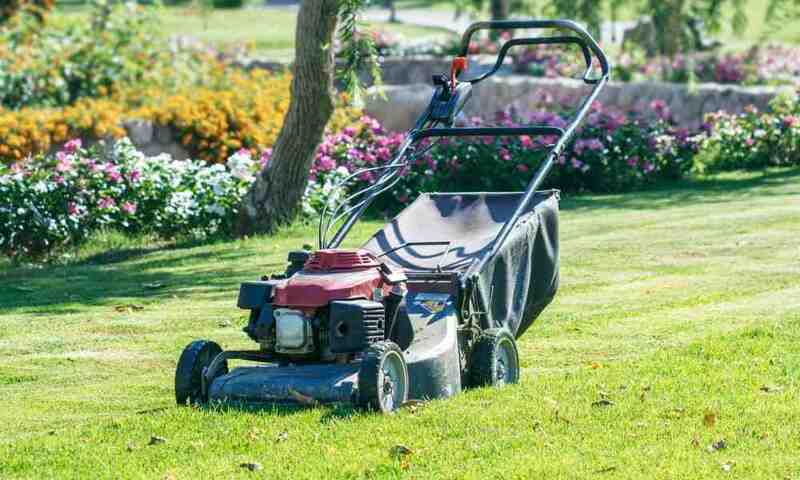 Now that you understand the pros and cons of starting your own lawn care business, you can adjust accordingly and decide for yourself if it’s worth your time. 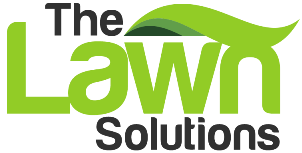 PreviousLawn Care Business Software – Essential or Luxury? 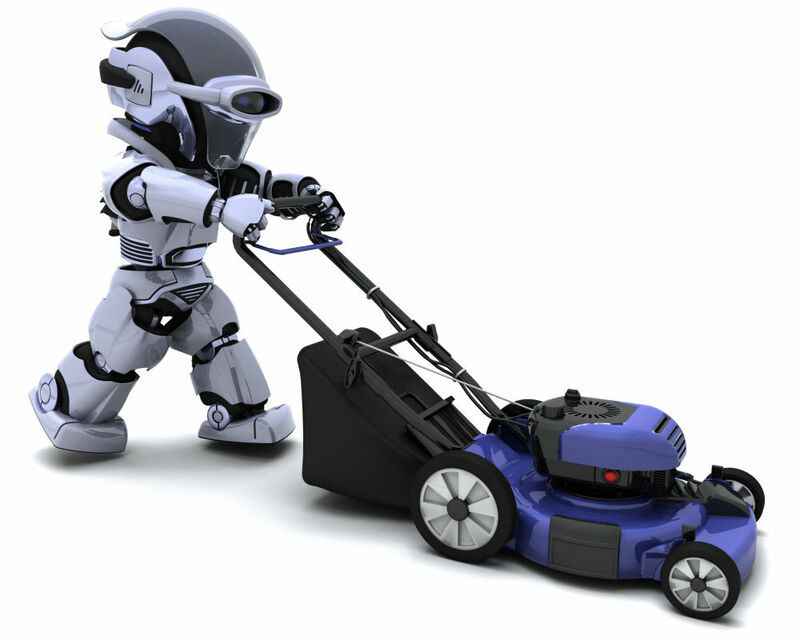 Will Robots Kill your Lawn Care Business?